Think Big. Fear Less. Listen Deeply. 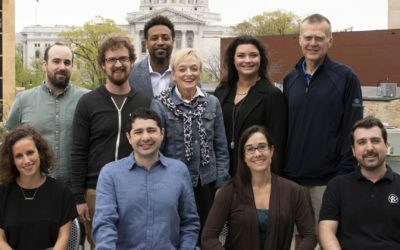 StartingBlock represents a massive community effort — from Madison’s young entrepreneurs, city and business leaders, and our educational and government institutions — focused on creating a home base with the critical components that local innovation entrepreneurs need to start and grow businesses, create jobs and stimulate the regional economy. 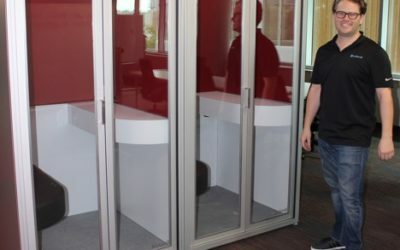 StartingBlock’s 50,000+ square foot entrepreneurial hub is a place for entrepreneurs, investors, advisors and community members to connect, share innovative ideas, and create next-generation businesses. 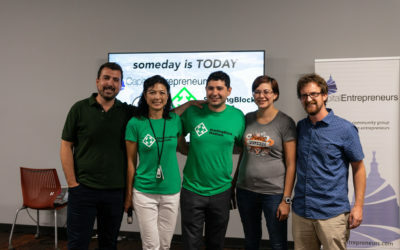 In collaboration with our community partners, StartingBlock provides affordable and flexible workspace, access to investors, a centralized network of existing and emerging industry players, professional advisors and mentors, accelerator programs, and education and community programming. Located within walking distance of the Capitol Square. We Did It! We are officially open!